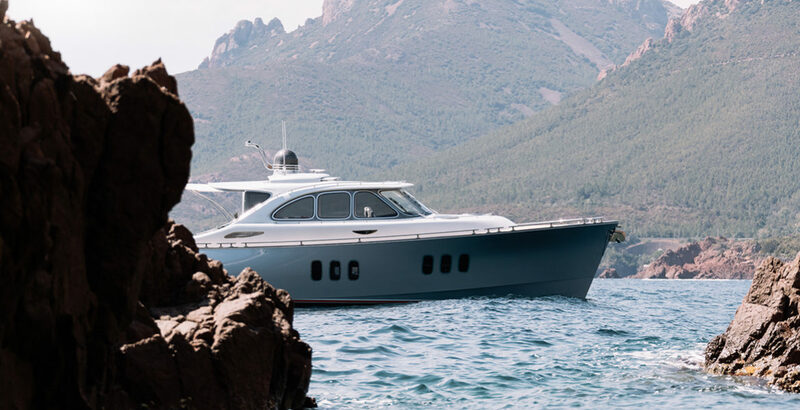 After the critical and commercial success of the Z44, it was an obvious direction for Zeelander Yachts to develop a larger model that would accentuate the very best elements of the Z44. 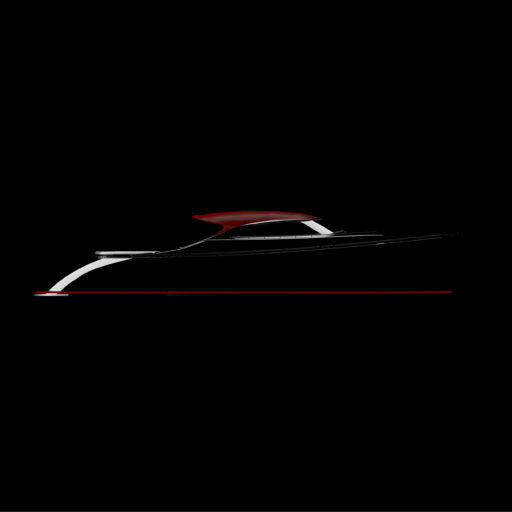 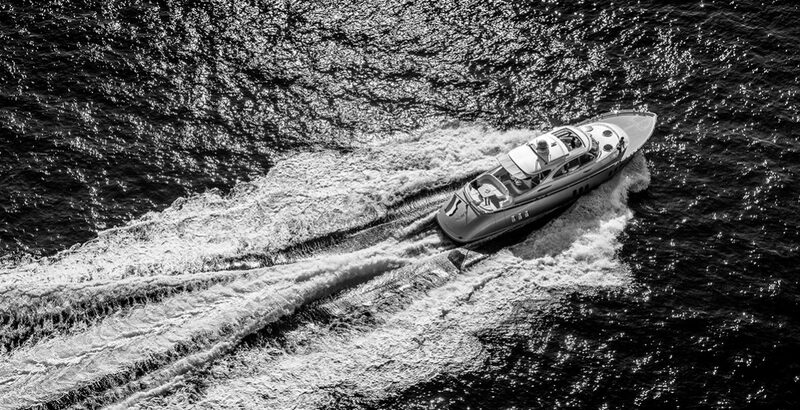 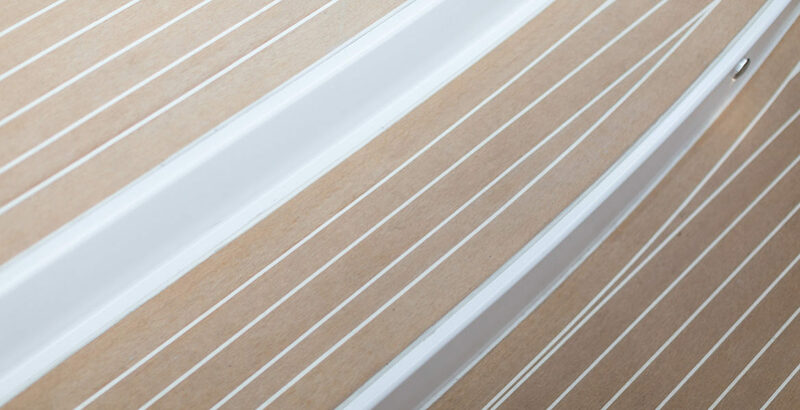 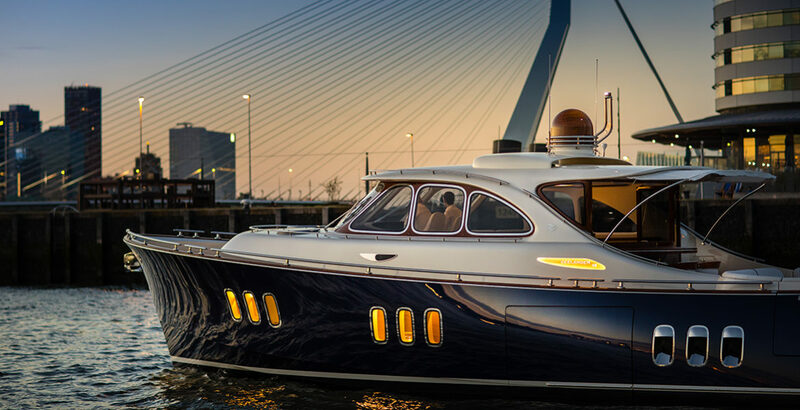 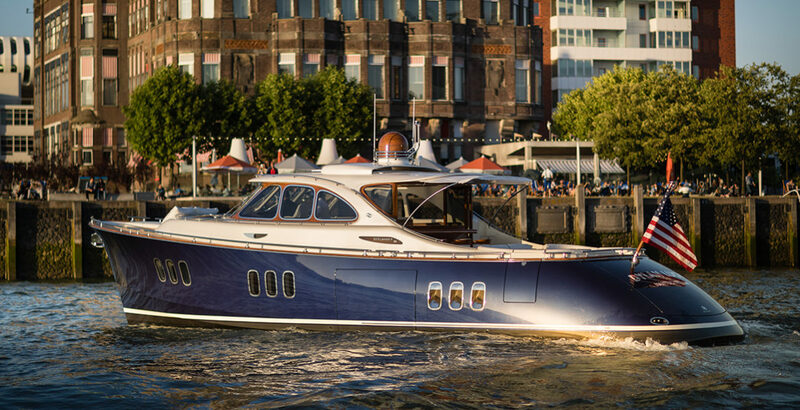 The Z55 is the new benchmark for luxuries boutique boatbuilding. 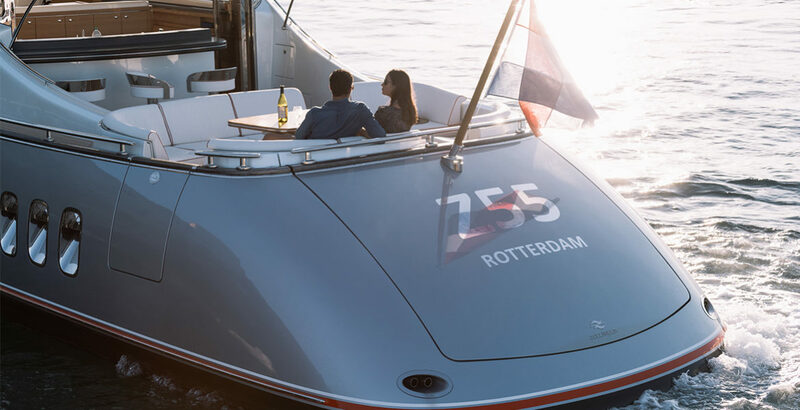 Being 27 per cent longer than its smaller sibling equates into twice as much volume, offering you 100% more space in which to enjoy that unsurpassed Zeelander feel. 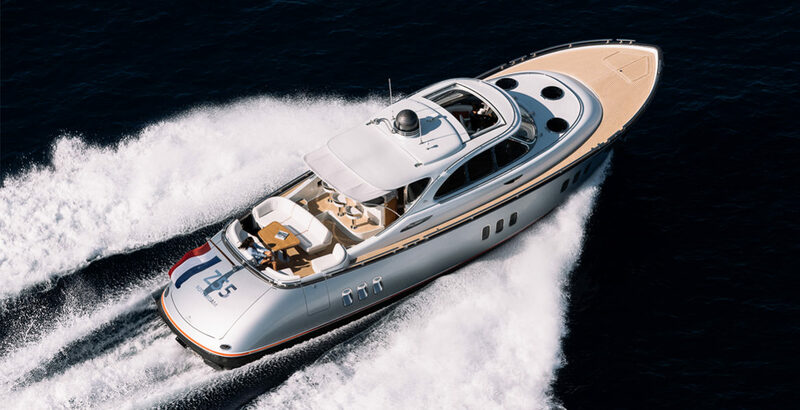 The decision to go for a 55-foot model was based on feedback from the market. 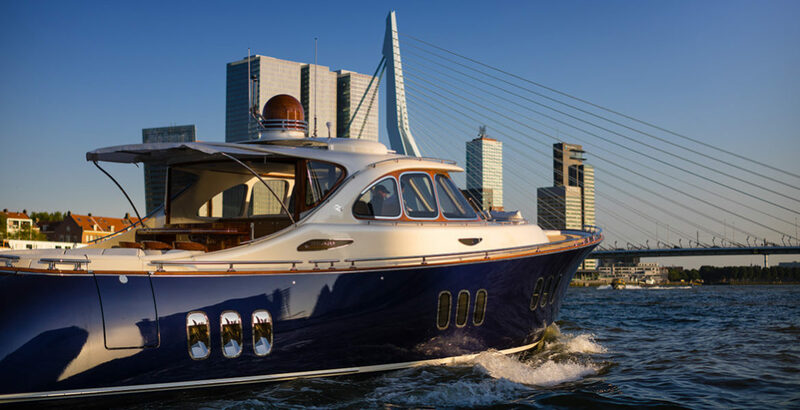 Clients tell us that this is the perfect size for sailing without a captain and for finding a suitable berth. 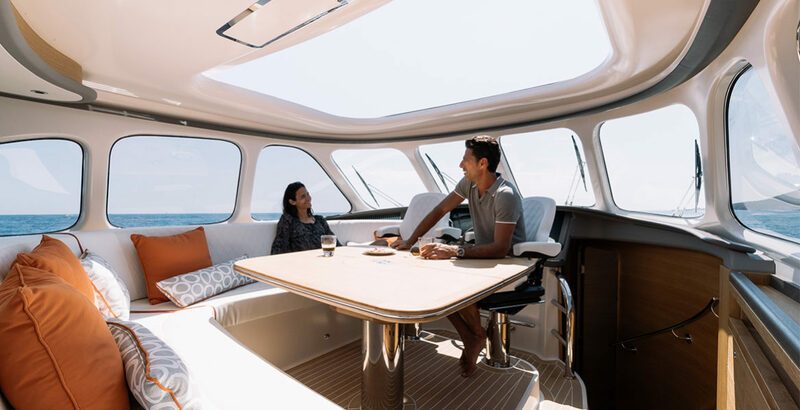 We also believe that 55 feet is the ideal step-up from a 44-foot yacht and a great solution for satisfied Zeelander owners looking to go to the next level. 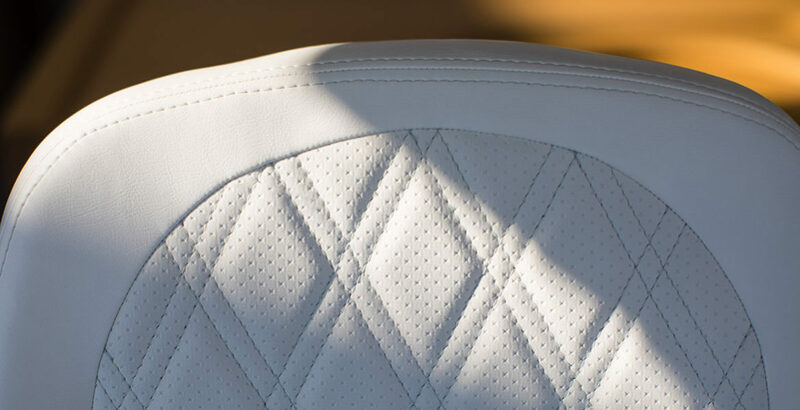 You still have all the key assets of the Z44 such as the phenomenal degree of finishing and materials, the extraordinary ease of operation, the 360-degree views from the six seats in the cockpit and so much more… All in an even grander environment. 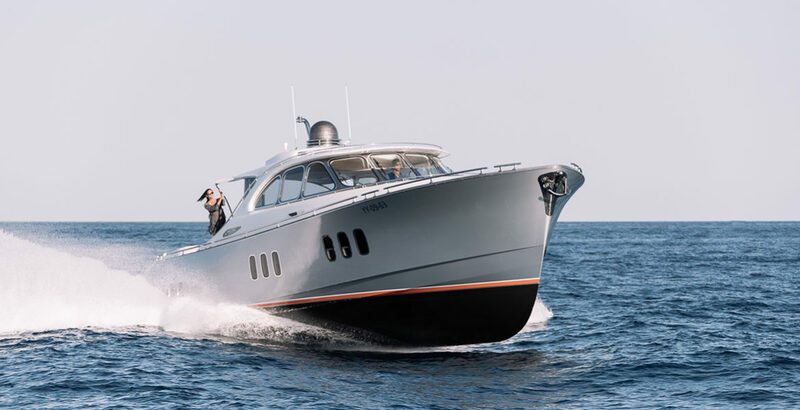 The Zeelander Z55 has four headlights (two on the Z44) and three bedrooms (one of two on the Z44) – a master suite which includes a vanity table, a VIP suite and a guest cabin with bunk beds (which could also be good for a couple of crew members should you wish to tale life really easy). 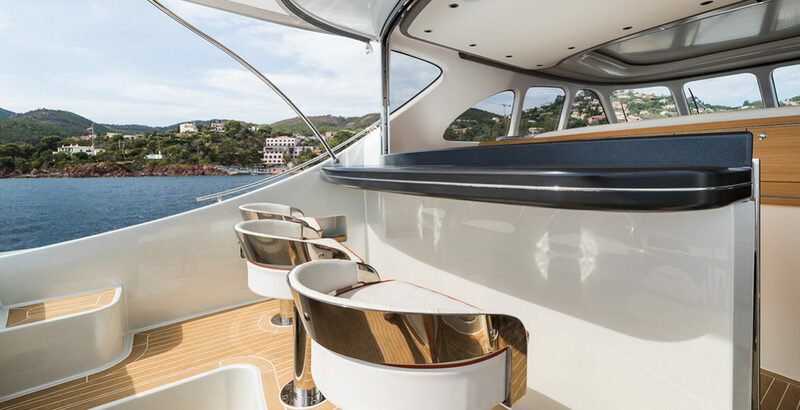 The clever use of space that is the Zeelander hallmark is taken a step further on the Z55 to include a tender garage to the side of the yacht. 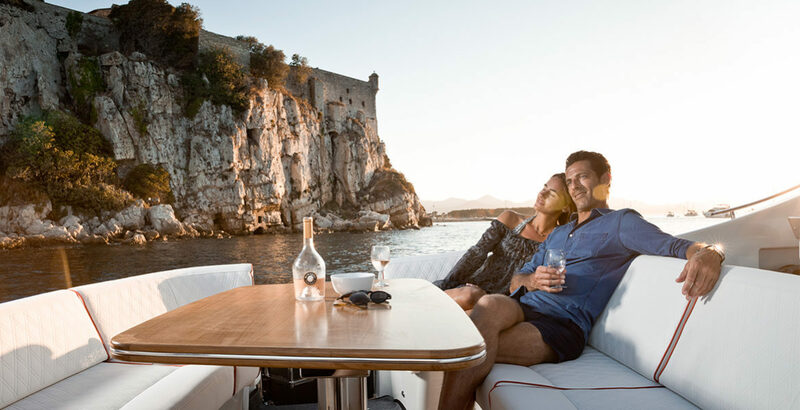 This proves especially useful for owners in locations like the Bahamas, where the waters are very shallow and it can be hard to get to the dock to reach the places of interest or restaurants you want to visit. 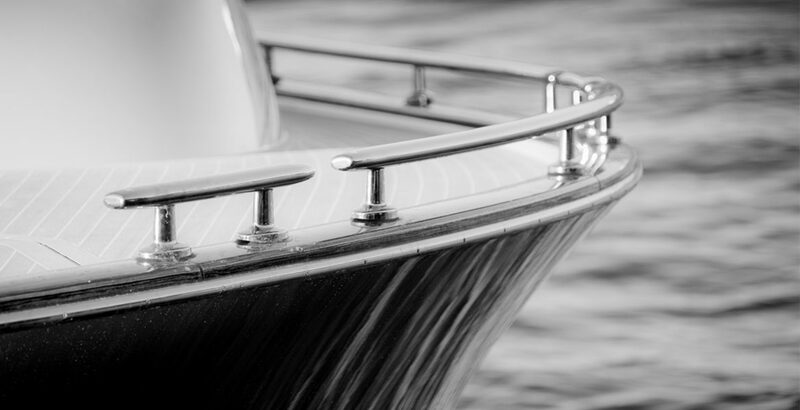 It is often easier to tie up to a mooring buoy or anchor out and launch the tender from the garage to boat over to the destination. 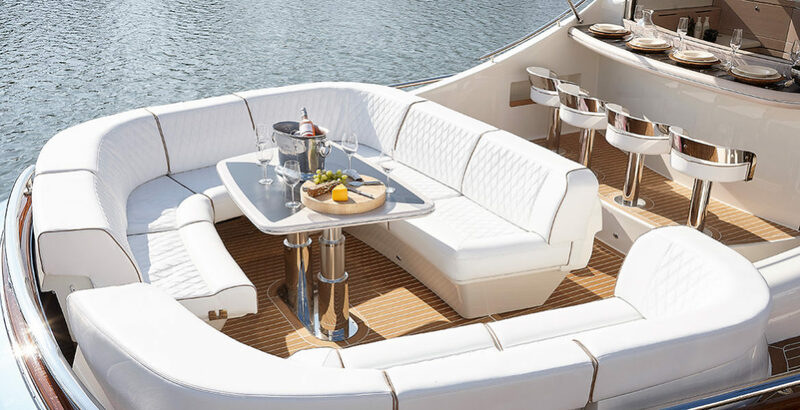 A swimming platform is fitted on the aft of the boat to provide you with easy access to the tender and the water. 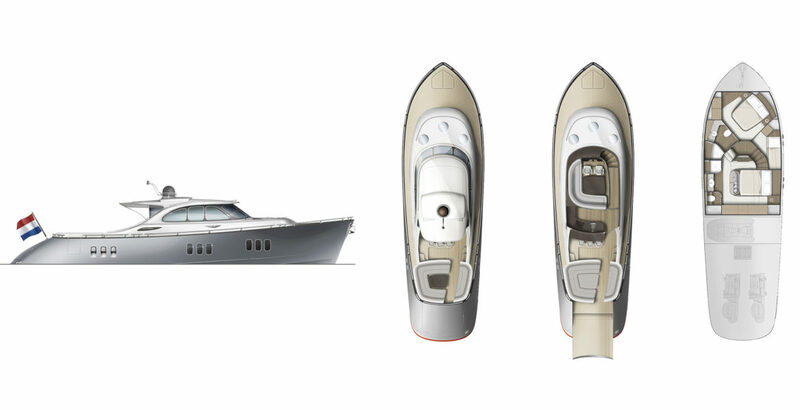 The ingenious use of space also offers further storage to the stern section of the Z55 and side boarding from the aft, walking aboard at the same level. 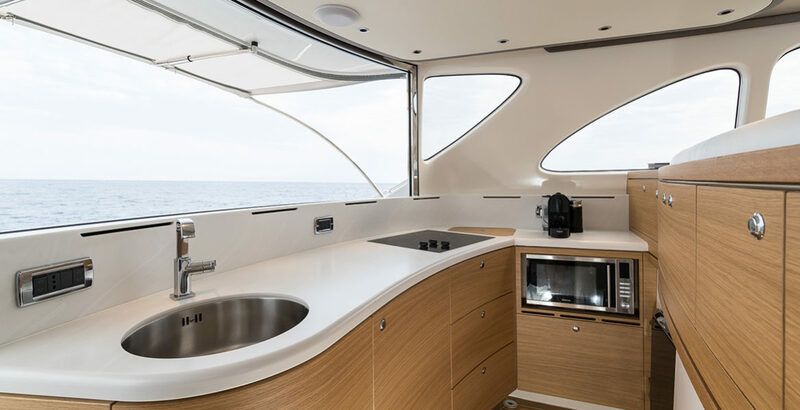 The Z55 can be docked on the starboard or port side, and the table can be electrically lowered to facilitate easy access. 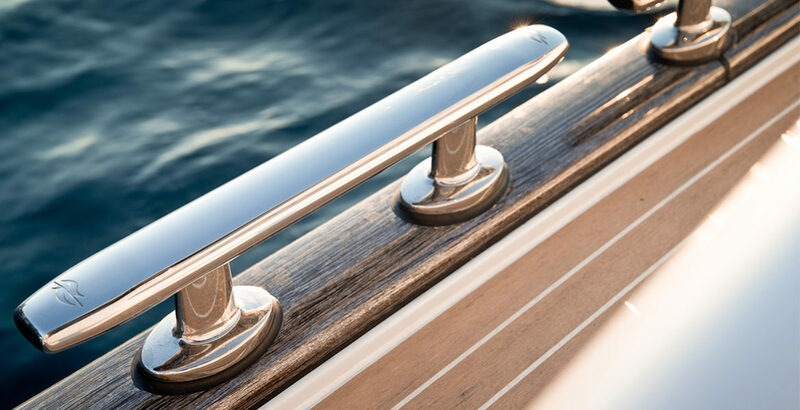 At Zeelander we aim to be the very best in our market and that demands a constant increase in quality. 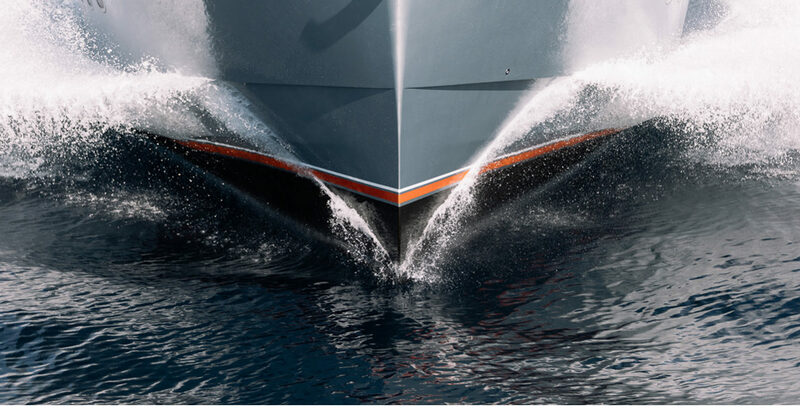 In developing the Zeelander Z55 we carried out three sets of Computational Fluid Dynamics calculations with the experts at Van Oossanen Naval Architects before we even started making the model. 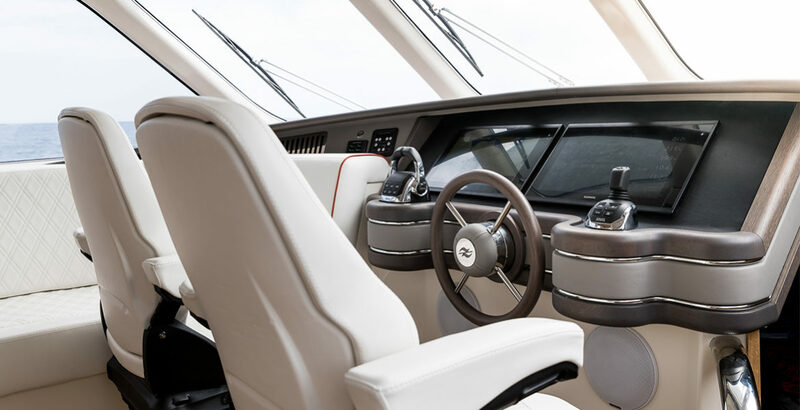 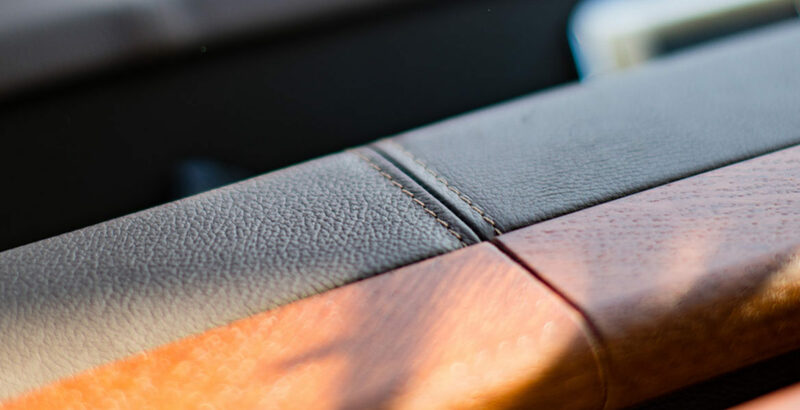 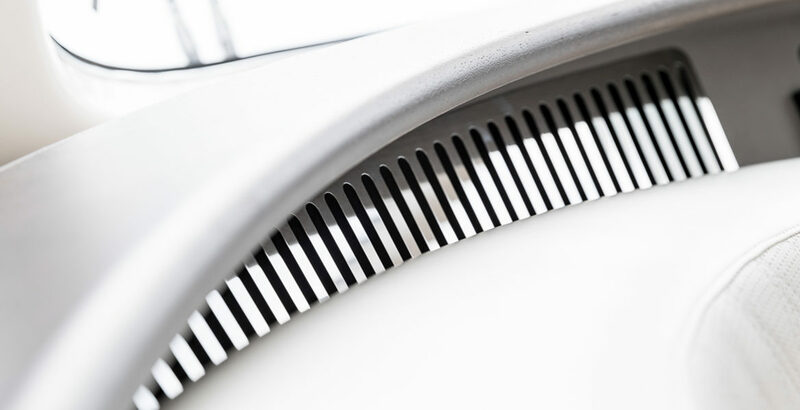 It takes some 67 moulds to create the interior superstructure, such is the sophistication Volvo in Sweden also carried out additional tests for the engines to ensure optimal compatibility with our design. 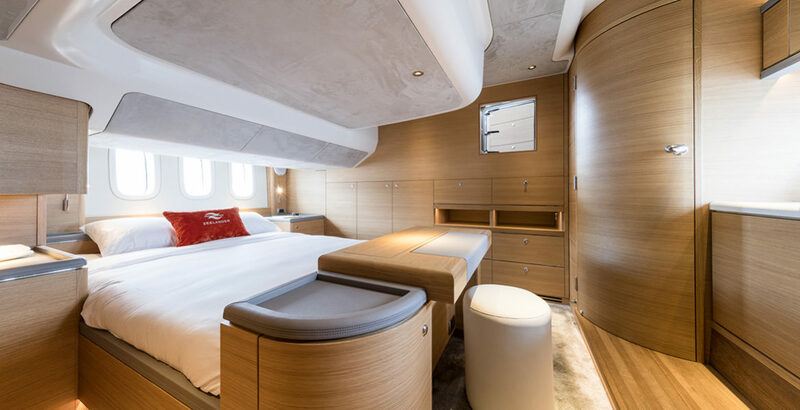 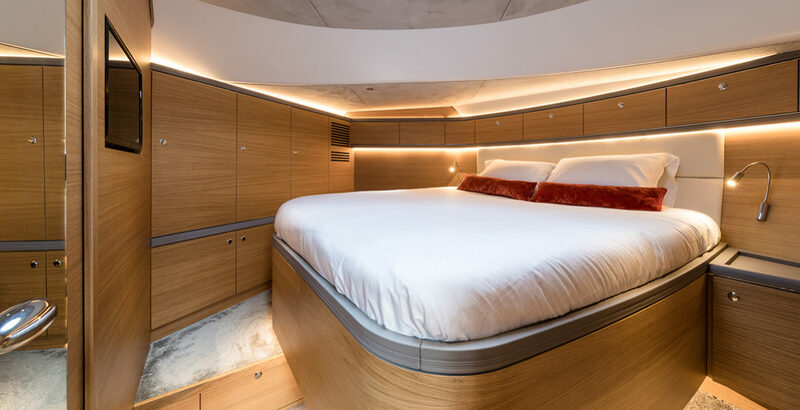 Dimmable LED lights allow you to generate a wonderful onboard atmosphere. 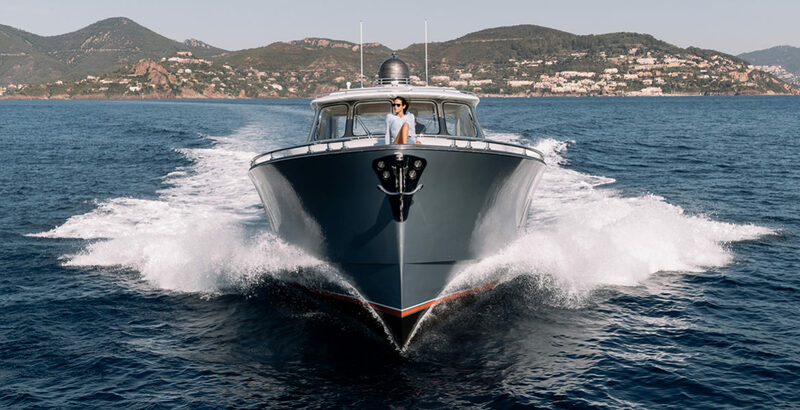 And then there are all the options for customising your Z55… Something which no other yacht builder offers in this size range.